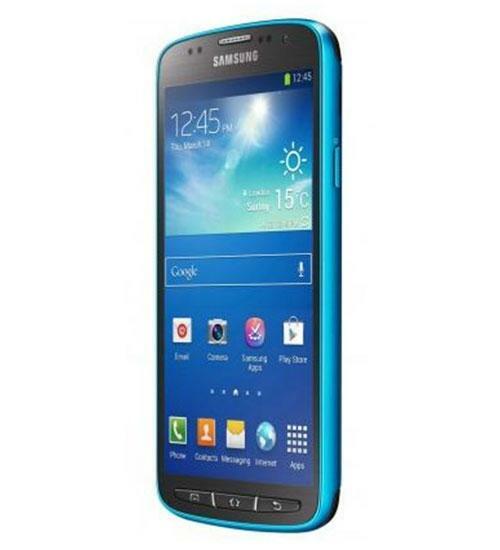 The Samsung Galaxy S4 is the latest in Samsung's Galaxy S line of Android smartphones. 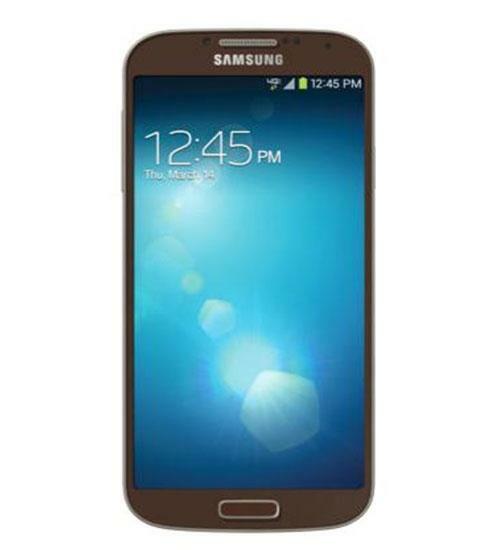 The Samsung Galaxy S4 features a large 5-inch Super AMOLED touchscreen display, 13-megapixel rear-facing camera with 1080p HD video recording, 2-megapixel front-facing camera, 4G LTE connectvity, NFC mobile payment technology, intelligent smart scroll, and Samsung Air View, which allows users to view photos, open apps, and take calls without having to touch the phone. The Samsung Galaxy S4 comes in 16GB, 32GB, and 64GB models. Want to know which phone has a better camera? Wirefly's Scott Lewis will show you side-by-side comparison shots in bright and low light. 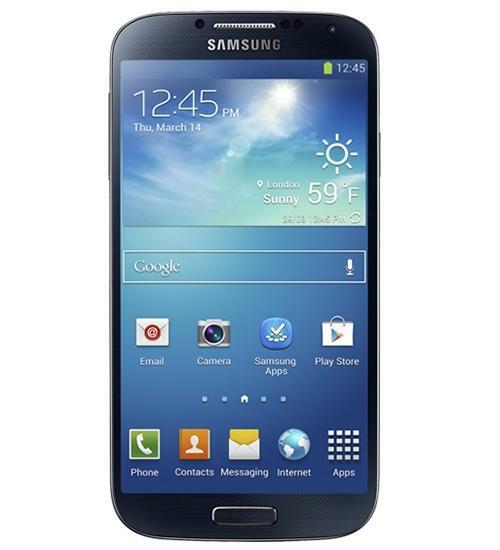 The Samsung Galaxy S 4 is the latest Android Smartphone to hit the US market. Wirefly's Scott Lewis will walk you through everything you want to know about the GS4 before you buy one. Get a close up look at the Galaxy S4 and see the differences between it and the Galaxy S III. The Samsung Galaxy S IV Unpacking event at Radio City Music Hall on 3/14/13. Here is what Wirefly got out of attending the event. Watch Wirefly's Scott Lewis go hands-on with this soon to be released gorgeous Android Smartphone. See what all the buzz was about and learn about some of the new software features that come on the GS4. iPhone 5s tops the Official Smartphone Rankings charts!